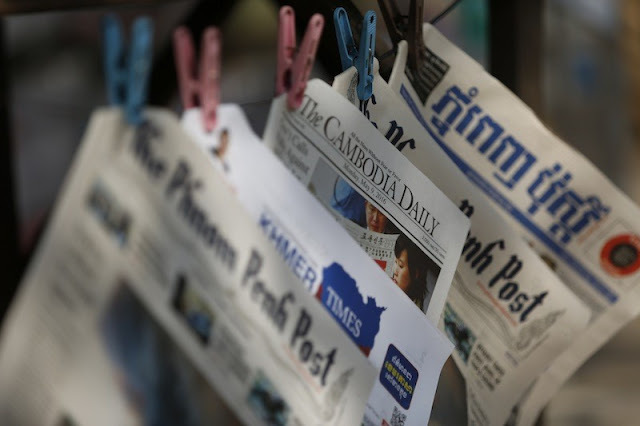 The government of Cambodia has exposed and expelled a US network attempting to interfere in the nation's political processes. The US National Democratic Institute (NDI) was reportedly ordered to end its activities in the country and remove all of its foreign staff. NDI director Thomas Daschle, for example, actually has foreign political parties as paying clients through is "Daschle Group," including VMRO DPMNE based in Macedonia as revealed by The Hill. 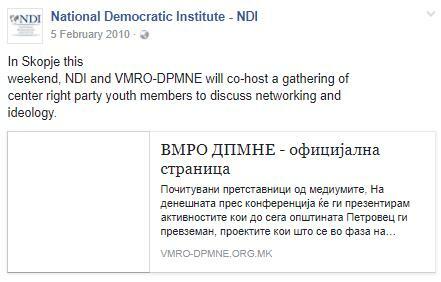 NDI is likewise active in Macedonia, providing support directly to VMRO DPMNE, even co-hosting events in the country according to NDI's own social media account on Facebook. In Southeast Asia, Freedom House, yet another subsidiary of NED, would provide extensive aid to opposition groups in Thailand led by ousted former prime minister Thaksin Shinawatra, with Freedom House director Kenneth Adelman (PDF) concurrently providing paid-for lobbying services to Thaksin Shinawatra himself. It appears that such conflicts of interests are not the exception, but the rule indicating that NED and its subsidiaries including NDI pursue the collective corporate and financial interests of their boards of directors merely behind the guise of "strengthening democratic institutions." Donors also include convicted financial criminal George Soros' Open Society Foundation as well as the National Endowment for Democracy (NED) of which NDI is a subsidiary of, as well as the US Agency for International Development (USAID) and the US State Department itself. Corporations like BP, Chevron, Citigroup, Coca Cola, Exxon, defence contractor Honeywell and IT giant Microsoft are not interested in promoting democracy. They are using democracy promotion as a means behind which to create conditions more conducive to expanding markets and increasing profits. This includes undermining governments impeding foreign corporate control of national resources and markets, or entirely removing and replacing governments with more obedient client regimes. The contemporary history of American foreign wars and its practice of "regime change" and "nation building" provides self-evident confirmation of the motives and means used to expand US hegemony and clearly illustrates where organisations like NDI fit into the process. In Cambodia's case, a much larger, overarching agenda is in play than merely national resources and markets. US activities in Cambodia to coerce or replace the current government in Phnom Penh is done specifically to encircle and contain China through a united front of client states assembled by the United States across Southeast Asia. Cambodia, along with the rest of Southeast Asia, has begun strengthening ties with Beijing economically, politically and militarily. Large infrastructure programmes, weapon acquisitions, joint-training exercises and trade deals are all on the table between Beijing and Phnom Penh. 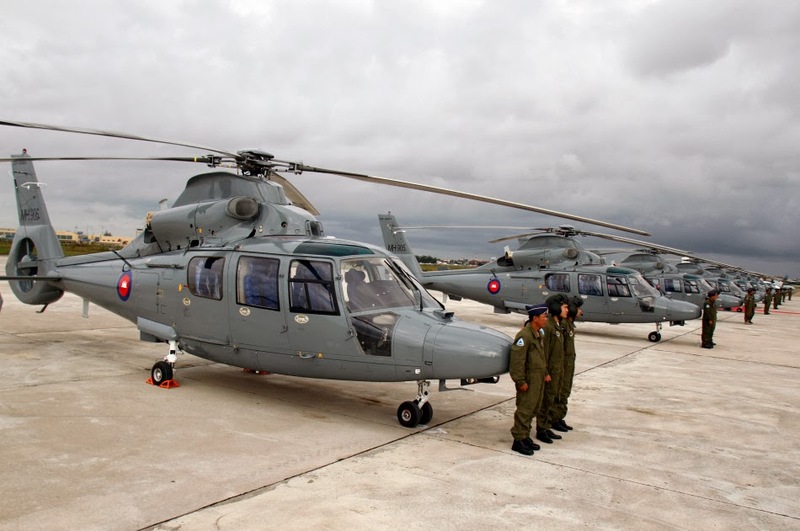 Image: China delivers Z-9 military helicopters to Cambodia, a tangible sign of strengthening ties between Beijing and Phnom Penh. The US, conversely, has provided few incentives beyond its failed Trans-Pacific Partnership scheme and coercion through networks like NDI and the myriad media and political proxies they fund and operate in Cambodia. With NDI shuttered, its foreign staff expelled and the organisations and publications it was funding facing similar closures and evictions, it appears what little the US had on the table has been swept away. 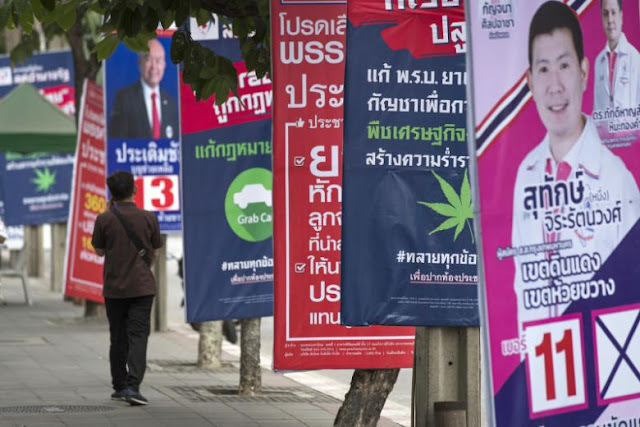 Cambodia's particularly bold move may be replicated across Southeast Asia where similar US networks are maintained to manipulate and coerce the political processes of sovereign states. The notion that NDI is "promoting democracy" is at face value an absurdity. Democracy is a means self-determination. Self-determination is not possible if outside interests are attempting to influence the process. A political party funded and directed by US interests through organisations like NDI, supported by media outfits and fronts posing as nongovernmental organisations likewise funded from abroad preclude any process of self-determination and is thus not only in no shape, form or way "democracy promotion," it is a process that is fundamentally undemocratic. In the US where it is widely understood that money dominates campaigns and wins elections, it is difficult to perceive the US pouring money into opposition parties abroad for any other reason besides skewing electoral outcomes in favour of US interests. Additional irony is provided by the fact that should any other nation attempt to pursue similar programmes aimed at America's domestic political process, those involved would be quickly labelled foreign agents and their activities halted immediately. The mere allegations that Russia attempted to interfere with America's domestic political processes resulted in sanctions and even threats of war. Cambodia is a nation that cannot afford nor effectively impose sanctions upon the United States nor wage war against it, but shuttering a flagrant example of foreign interference in its internal political affairs is something Cambodia and its neighbours in Southeast Asia can and are beginning to do. 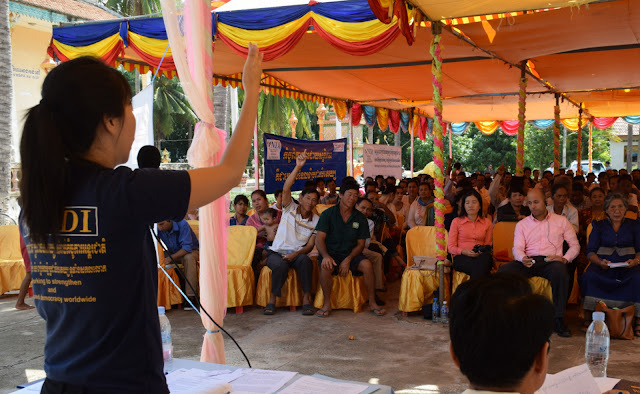 Cambodia's use of existing laws regarding taxation and the registration of foreign entities has been effectively used to deal with these organisations. Neighbouring nations may begin to require foreign-funded organisations to register as foreign lobbyists, subject them to taxation and more stringent regulations and taking away from them the smoke screen of "democracy promotion" and "rights advocacy" they have cloaked their activities behind for decades.